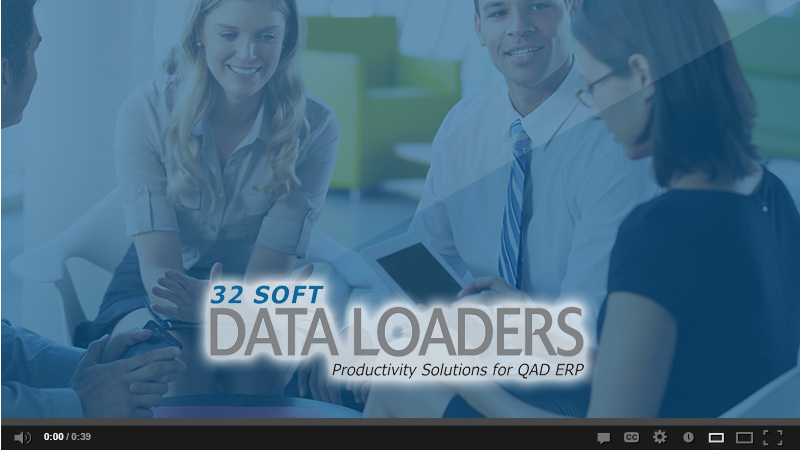 • Upload and process the checks to QAD safely and securely -– without IT involvement! Get the accuracy and ease you need to manage your cancelled checks in record time. Order Check Cancellation Data Loader today and enjoy the immediate results.